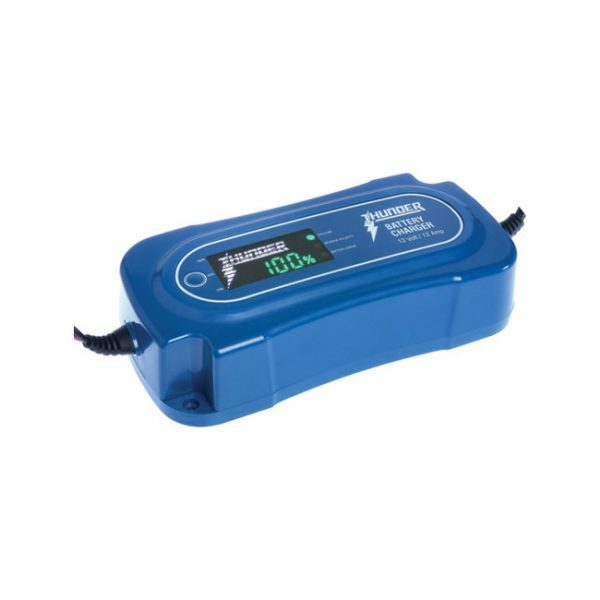 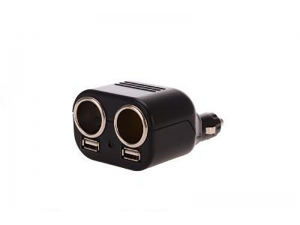 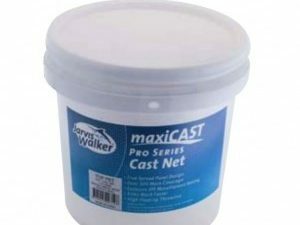 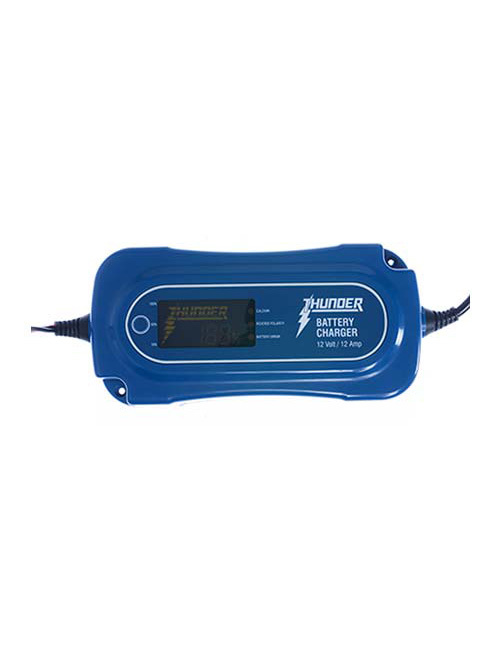 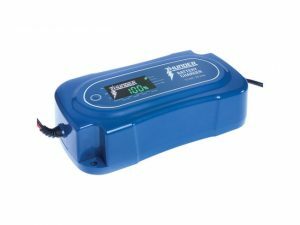 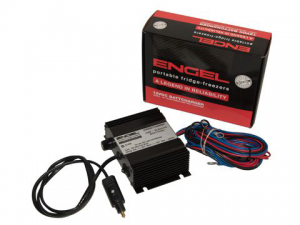 The 12 amp automatic battery charger is a practical water-resistant 8 stage charger, utilising fully automatic computer system control, designed to charge most 12 volt GEL, AGM, Lead Acid and Calcium batteries. 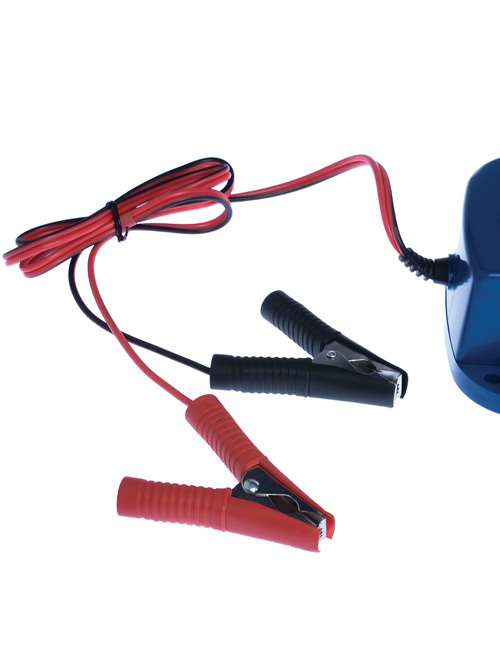 With a heavy duty design, it is suitable for 20-220Ah and 310Ah for maintenance (500 to 650CCA). It features pulse mode technology that reduces oxidation, maintains electrolyte consistency and combats stratification in the battery, equating to longer battery life.